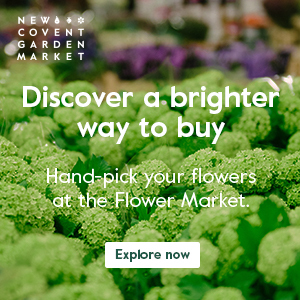 Flowerona certainly wouldn’t be the blog that it is, if it wasn’t for a very inspirational lady called Holly Becker. 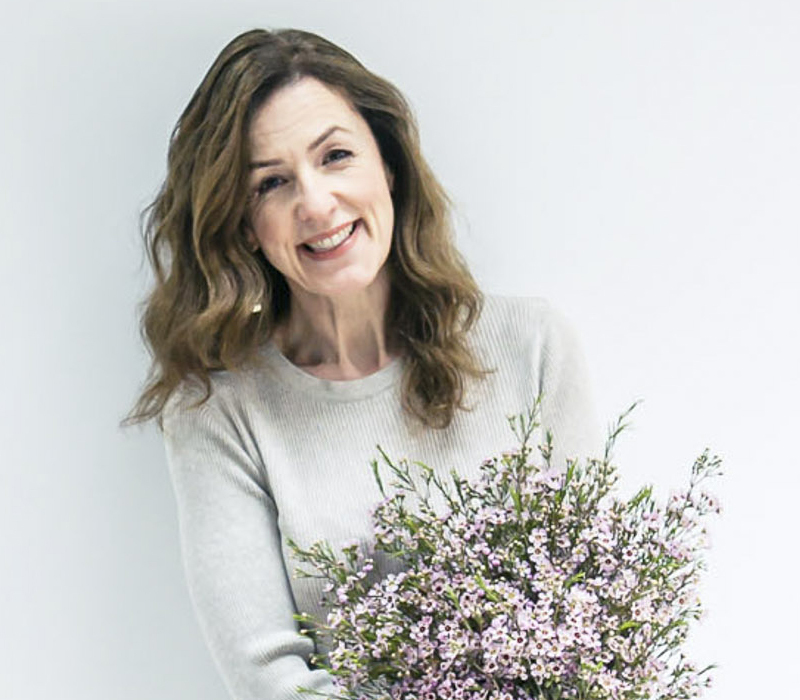 If you’re not familiar with Holly, she writes a beautiful design blog called Decor8, together with running online blogging classes. Last week, I had the pleasure of meeting up again with Holly at an event to mark the launch of her second book, ‘Decorate Workshop‘. 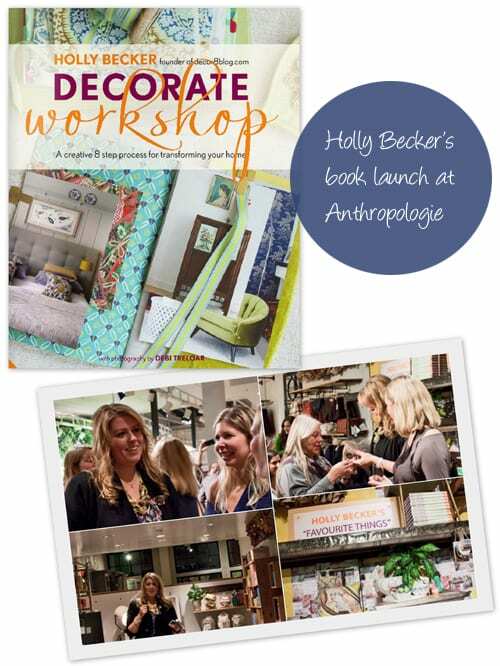 There was such a lovely buzz at the event which took place at Anthropologie in London. After general networking with fellow bloggers, Holly was interviewed by Will from Bright Bazaar. 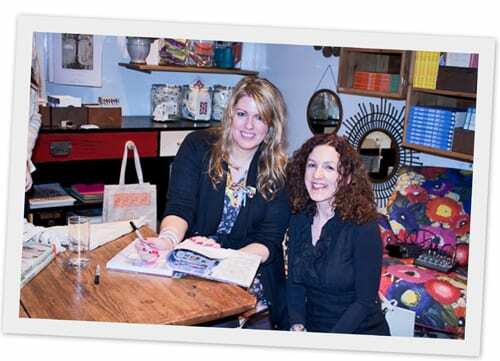 She said that with her ‘8 Steps to Decorating’ concept outlined in the book, she hopes to inspire people to find their own personal style for decorating their homes. For her, the best two things about writing ‘Decorate Workshop’ were that it was a chance to put her feelings about design out there. And it was also interesting to meet all the home owners that she featured. Next up, there was a talk by stylist James Leland Day, whose home is featured in the book. 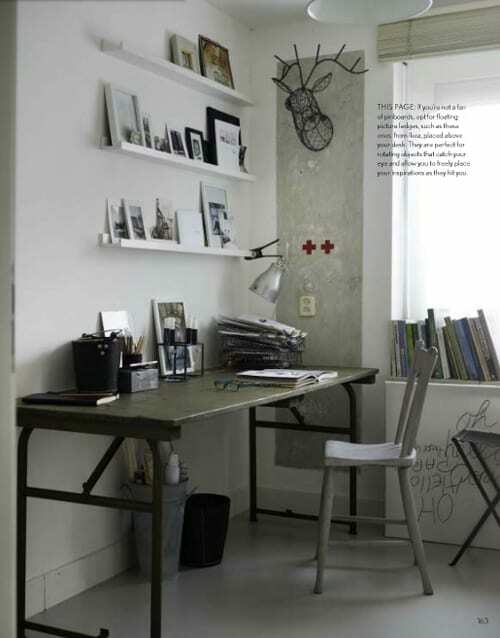 I love the way that Holly’s written ‘Decorate Workshop’…in a similar style to her blog, very relaxed and natural. When you read it, it’s as if she’s sat right in front of you, chatting away. Below are a couple of pages from the book which stood out to me as ideas I could incorporate into our home. 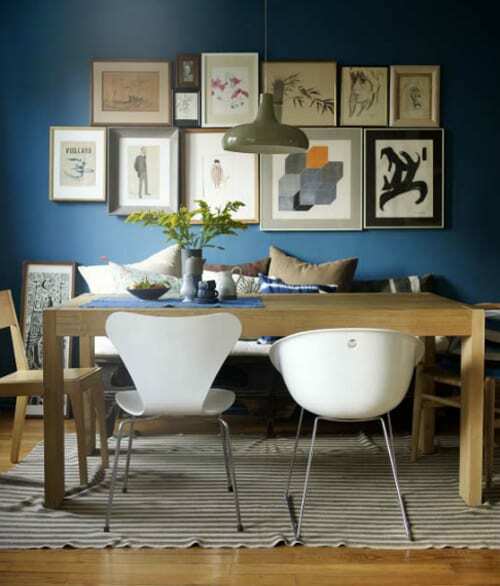 I love the floating picture ledges from Ikea. They would look perfect in my office above the desk. So, if you’re thinking of sprucing up your home, why not take a look at ‘Decorate Workshop’? And in the meantime, if you’d like to see a special preview of a few pages from the book, simply click here. Spoonful...a creative passion-filled little book, with lots of beautiful blooms!